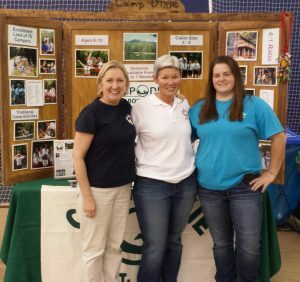 Camp Dixie will be at the Camp Fair at the North Point Mall January 21 from 11 – 4. We always love to see our Camp Dixie family so come out and say ‘Hi’! This entry was posted in Announcements by airlie. Bookmark the permalink.